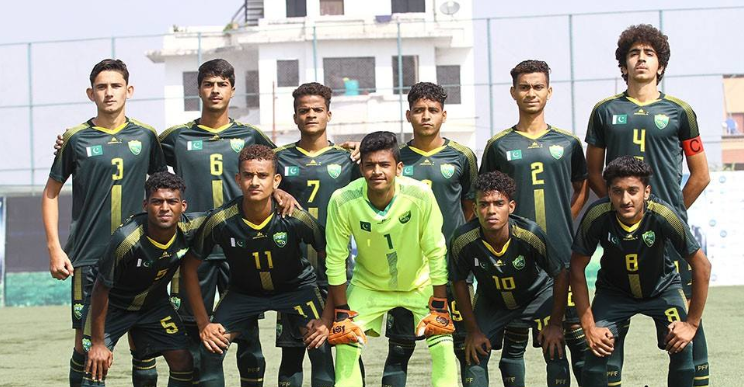 Pakistan U-15 football side reach the final of SAFF U-15 Football Championship final by beating Nepal convincingly with a scoreline of 4-0 on Thursday. Nepal conceded an own goal, which gave Pakistan an advantage. Whereas, Muhibullah scored two goals, while Mudassar Nazar scored once. On the other hand, Bangladesh got the better of India in a thrilling contest that they won on penalty shoot. Shailesh Patre scored the opening goal for India from a long range, which was equalized by the substitute Md Ashiqur Rahman in the 93rd minute. Bangladesh won the game by 4-2 in the penalty shootout to confirm their berth in the final of the tournament. 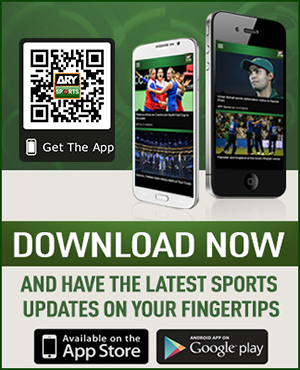 Pakistan and Bangladesh will lock horns in the final of the tournament on Saturday.